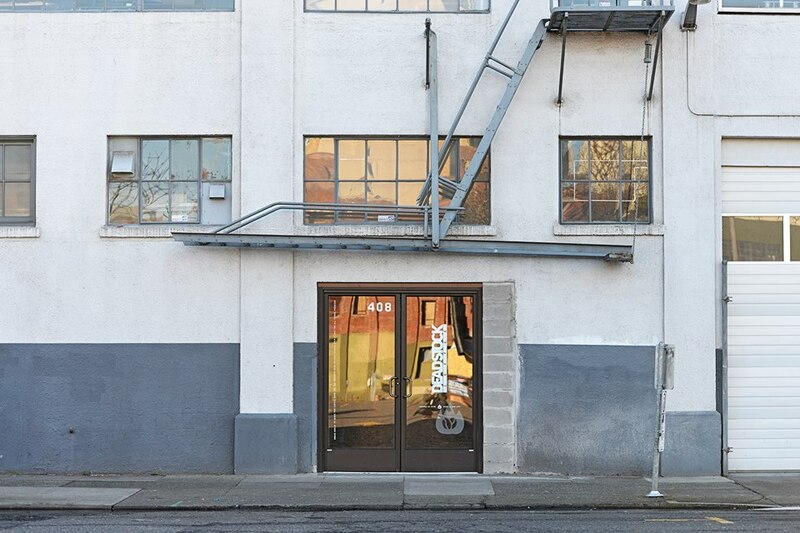 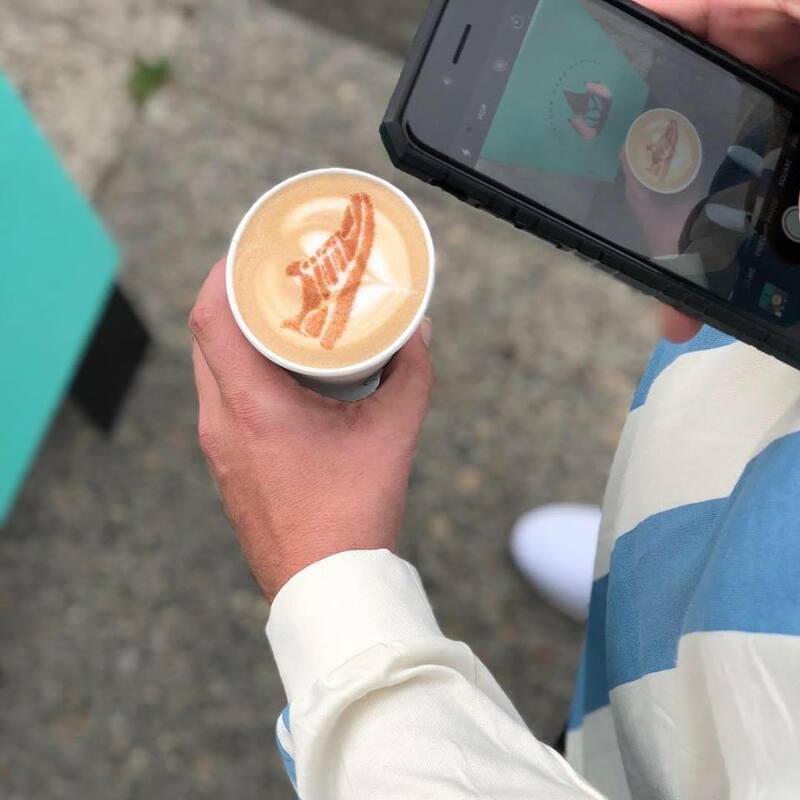 After working his way up from a janitor to a shoe designer at Nike, Ian Williams dreamed of opening a “snob-free” coffee shop. Now, he roasts coffee beans for his shop, Deadstock Coffee, known for its socially and aesthetically “high school bedroom” vibes. 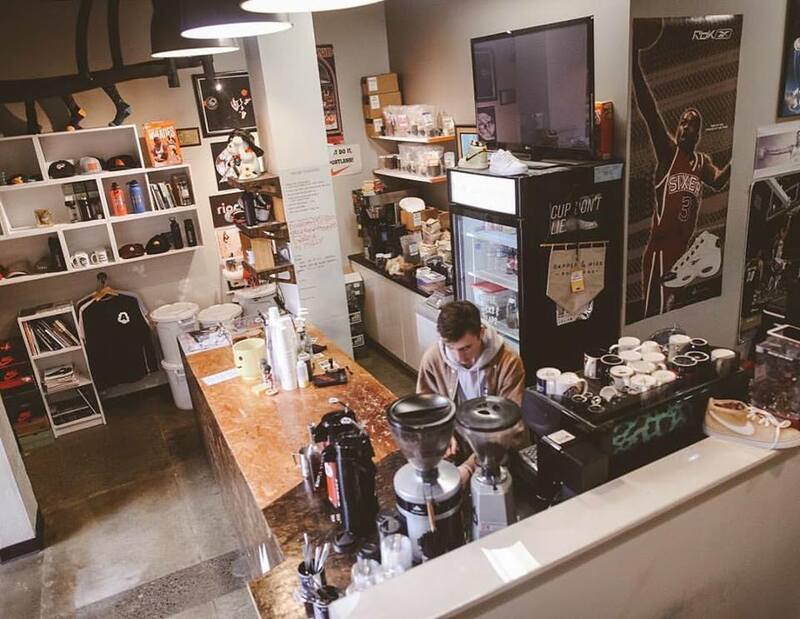 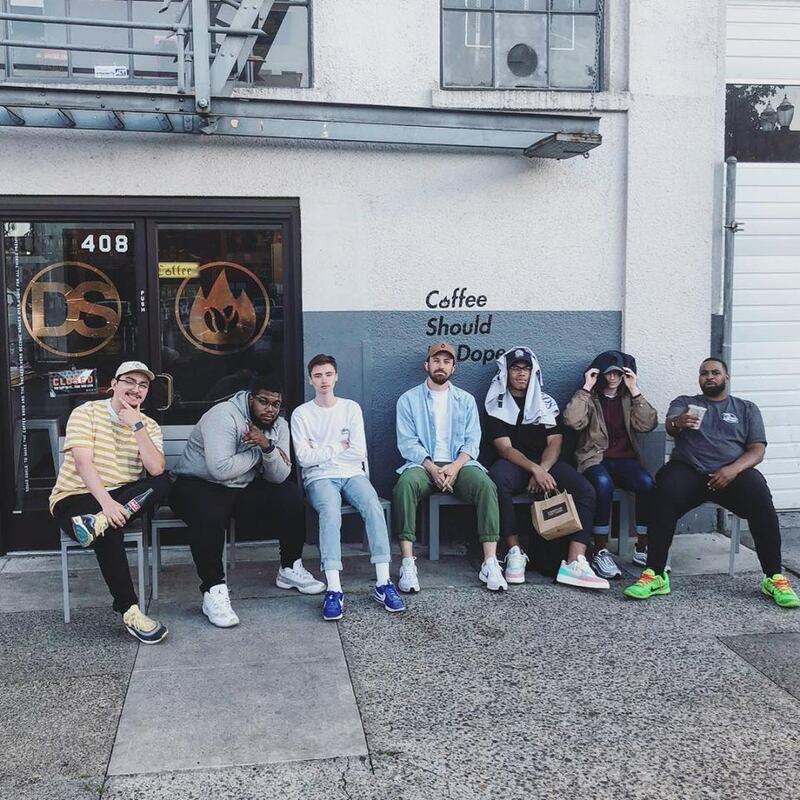 Following the motto, “Coffee should be dope,” Deadstock Coffee serves classic coffee beverages and a few fun drinks like the Lebronald Palmer (coffee, sweet tea, and lemonade) alongside its signature treat, butterscotch trap cake. The creative coffee shop also has a gallery space that often reflects Williams’ sneaker affinity.